Last informal drinks meeting was on Monday 5th April. We’re having another Green Drinks on 10 May. This is an open and informal get-together, so do come, and feel free to bring along, or tell, a friend or friends, who would enjoy meeting others, having a drink and sharing ideas about environmental issues of all sorts, including local issues. Hope you can make it! 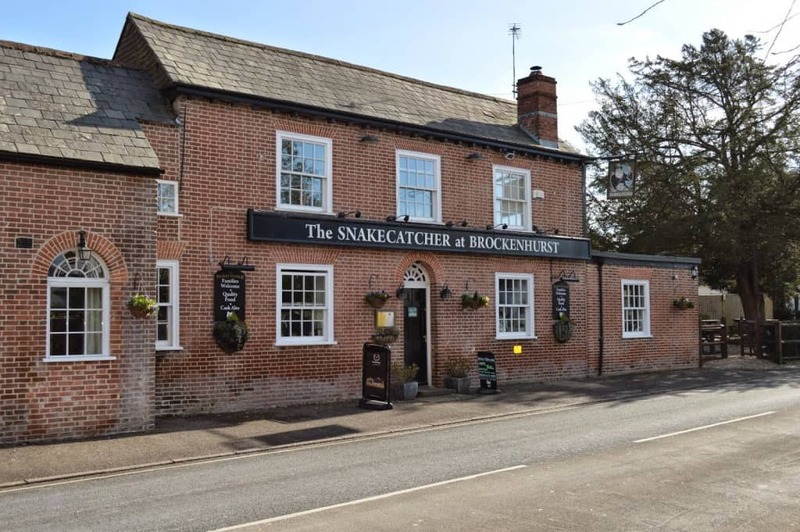 Header over to The Snake Catcher Public House, Lyndhurst Rd. Brockenhurst SO42 7RL starting at 7.00 pm. How often do you hear this on the BBC?